Math - All about apps in YOUR classroom! This app is played like solitaire. The cards show the fraction as well as a picture representing the fraction. Students are required to match equivalent fractions. It can be used whole class to reinforce learning or as an IWT activity. This app can support the math class by helping to teach mean, median and mode. You can also graph the temperatures to compare the weather of cities in diffierent climates. the app demonstrates the problem on the number line. well as integers. Students can choose single, double or triple digit practice. Numbers is a versatile app that everyone should be using. Once you input your data, you can easily create graphs and charts to evaluate data in a way that will excite your students. If the data changes the graph will change! Educreations is a great tool to use in the math class. Students can demonstrate a math problem on the white board as they talk their way through the steps. They can also create their own flashcards for later use. ComicLife can be used to create a flow map of any multistep problem. Students can begin a journal and use it as a review before a math test. 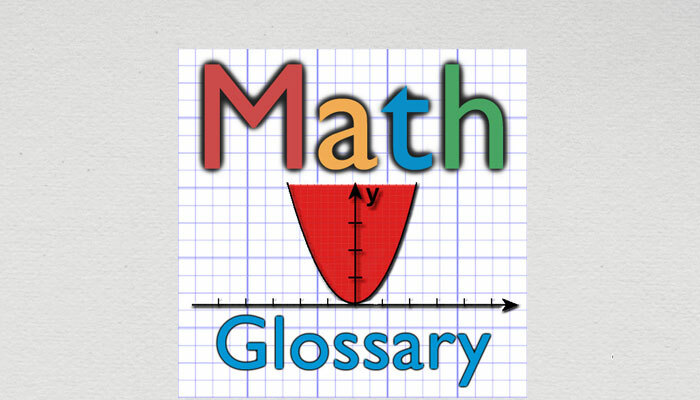 MathTerms is a fairly indepth math glossary. It comes in handy to clarify math terminology for the second language learner. It can be translated from Spanish into English and vice versa at a tap of a button. In Marble Math, students guide a marble through a maze by solving math problems. Students can practice their basic facts or move on to something more challenging, such as money, fractions, integers, or even ordering Roman numerals. A must have! !